What do you know about vintage cars? They are really old cars that are quite valuable. Sometimes people drive their vintage cars to join in a parade. 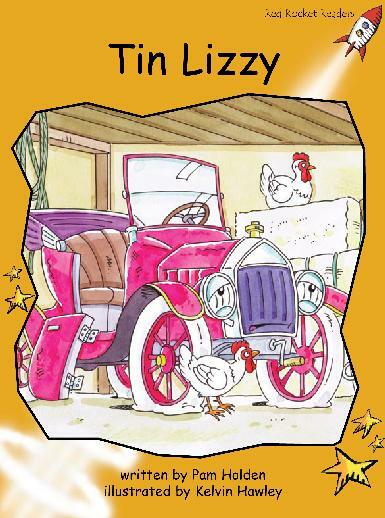 Tin Lizzy was a vintage car that wanted to go in a parade. 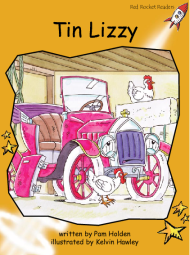 Instead, the old car was left sitting in a farm shed for many years. What do you think happened to Tin Lizzy in the end?